Physical therapists are excellent at working with people to aid them in recovering from injuries or overcoming difficult physical conditions. Advent Physical Therapy has been helping people in West Michigan with these kinds of needs for more than 19 years. For a complete look at the services we offer, feel free to check out our services page or give us a call and speak with our team. The first thing you can expect during your physical therapy appointment with Advent Physical Therapy is a friendly welcome. Our staff is happy to serve you. After all, it is our passion to help people overcome their physical limitations and reach their recovery goals. Second, you can expect a personal treatment plan developed by your physical therapist after your initial examination. We consider each patient to be a unique person who requires a specialized treatment. 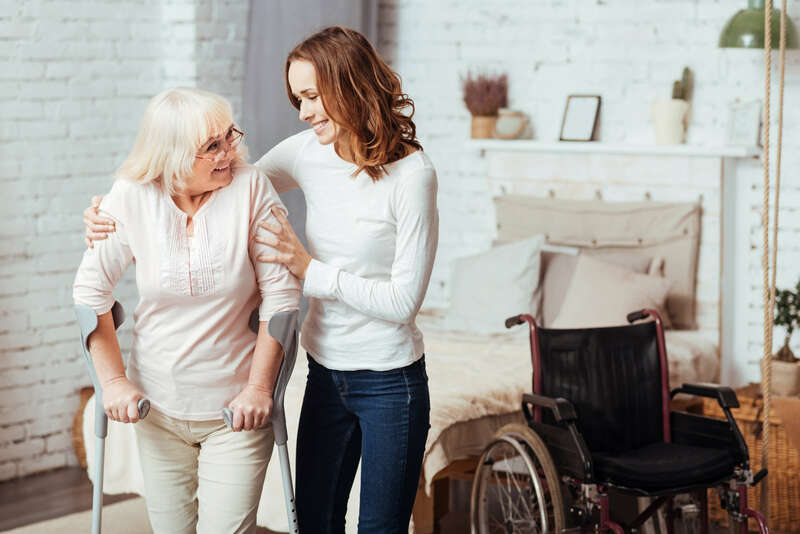 To develop this kind of treatment, your physical therapist will review your medical history, go over some health and lifestyle questions and perform some physical tests. After your examination is complete, your physical therapist can begin treatment. Your first appointment and those that follow typically last between 45 minutes to an hour. At the end of your appointment, you will likely receive instructions for some exercises to carry out at home. Are you ready to get help from the professionals at Advent Physical Therapy for your health care rehabilitative needs? Contact us today to schedule an appointment. Advent Physical Therapy serves West Michigan from 13 different offices. If you would like to visit one of our other locations, please check out our locations page.